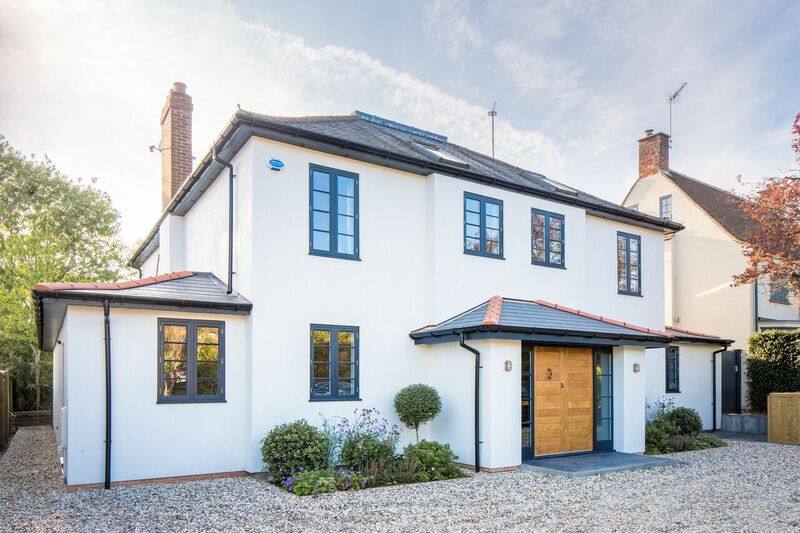 With extensive experience in building and restorative work, Daly’s Building are your go-to builder in Altrincham, whatever your project specification or size. Building a house extension is an increasingly popular option in Manchester, where house prices are over £500,000. Stamp duty alone can cost over £15,000 – once you factor in the cost of moving, solicitor fees, and the increase to your property’s value, building house extensions in Altrincham is often the more financially sound alternative. You also experience the added benefits of keeping the same commutes and catchment areas, and not having to box up all of your possessions. Daly’s Building specialise in maximising your unused loft space and turning them into beautiful lofty storage and habitable spaces. 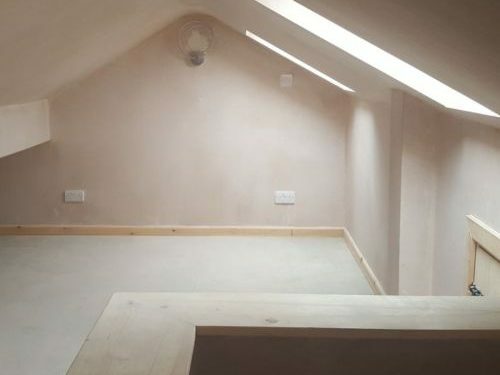 The majority of homes leave their loft areas completely un-used which is a real shame because we all know how important space is, many loft conversions in Altrincham can be completed in a matter of weeks and having more of it can never be a bad thing, right? Over the years Daly’s Building have become experts in the install of bathrooms, level access showers and wet rooms in Altrincham and the surrounding areas. We have been entrusted with hundreds of bathroom installations, wet room designs and en suites in and around Altrincham and are proud to showcase our craftsmanship. Having carried out numerous bathroom installations in Altrincham, we have honed and developed all the necessary skills needed to ensure a professional bathroom installation is carried out. 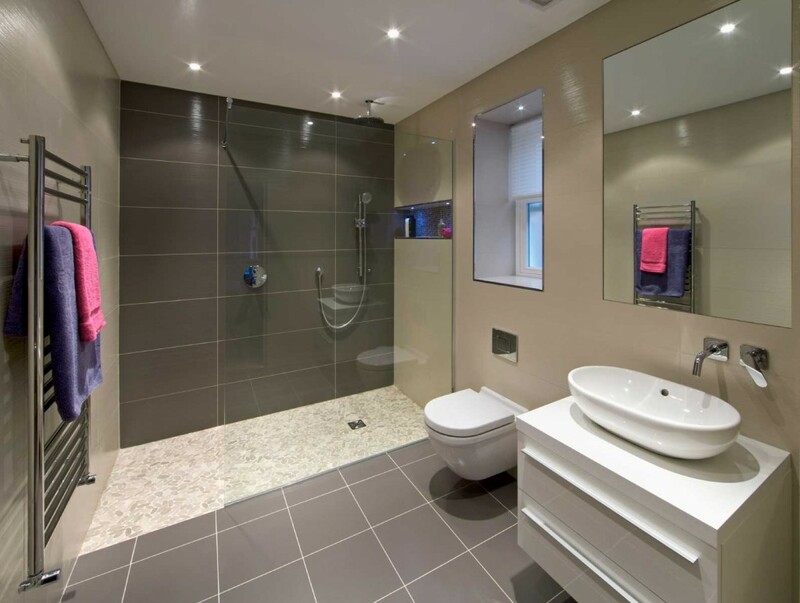 As one of the leading bathroom installation companies in Manchester, we are able to install any type of bathroom. No matter what your requirements might be or the budget you have available, you can count on Daly’s Building to carry out bathroom installation for you. 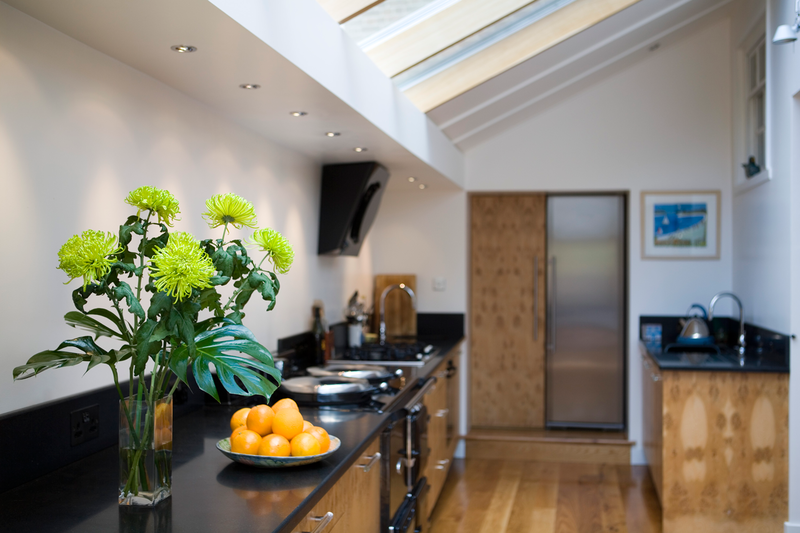 To achieve the optimum finish in your kitchen we offer a comprehensive installation. The installation of your kitchen is a vital step in bringing out the best in the furniture that you choose. You may already have a plan produced by another kitchen supplier, or you may have created your own plan. 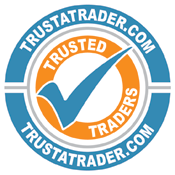 If so we can provide you with a quote. Our service commences with a preliminary kitchen design and quotation. This may be worked from a drawing which can be supplied by you, or from measurements taken by us on a home or site visit. This design can be further developed to ensure that all your requests are fully included. Our quotation is fully itemized and can be for ‘supply only’ or we can include the cost of installation or your kitchen. We will take away the stress from fitting the design you choose by taking care of all the electrical, plumbing and tiling work, give our team a call today for a free quotation for a new kitchen installation in Altrincham. 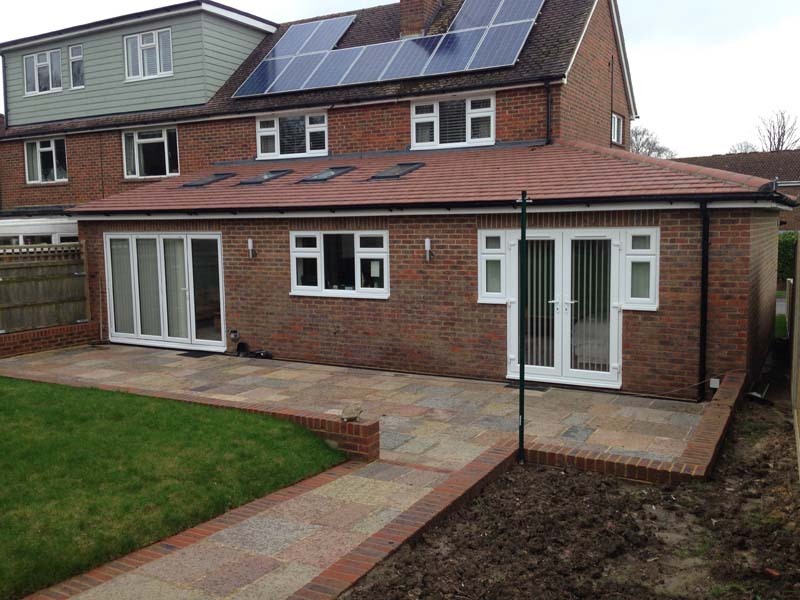 Garage conversions in Altrincham are an excellent, cost effective way to add an extra room to your property. Maybe you are looking for extra space for a child’s playroom, office, games room, Gymnasium…..Whatever your requirements, as a time served, fully qualified builder in Altrincham we can convert your cold and un-utilized garage into a warm, habitable living space potentially increasing the value of your home significantly. 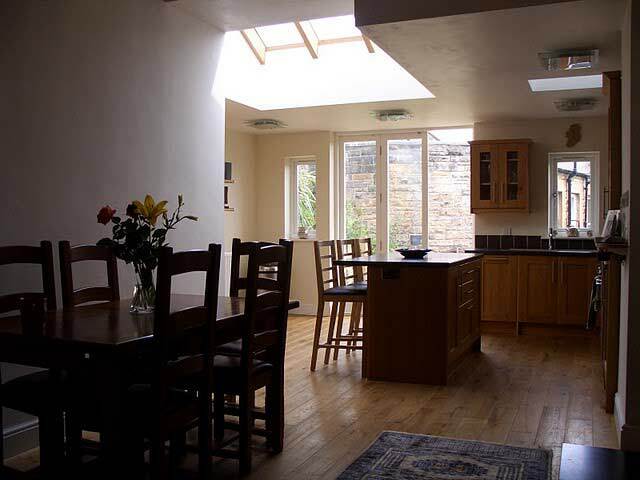 We cover all aspects of the house and office refurbishment / renovation, and bar design including kitchens, bathrooms, plastering, plumbing, carpentry, decoration, central heating, electrics, brickwork and groundwork. All house renovations in Altrincham and the surrounding areas are carried out by our own fully qualified Altrincham building contractors at competitive rates. If you’re considering a home improvement / renovation project and are in need of a builder in Altrincham or the surrounding areas to help with your building project, please contact Daly’s Building today. Feel free to read more about us and to browse our construction services.